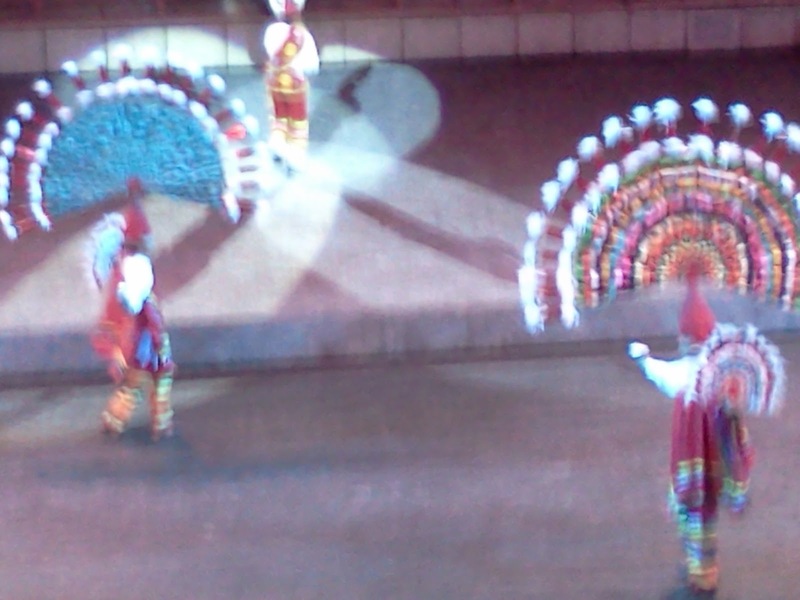 This part of the Ancient History Xcaret Mexico Espectacular Show represents the blending of two cultures. The arrival of the Spaniards, the struggle of the Pueblo Indians, Evangelism of Christianity, the mixing of the two genres of music; singing and history brings us today to the proud, rich tradition of a Mestizo People. Have you heard the history of Mexico as told by the Mexican people?